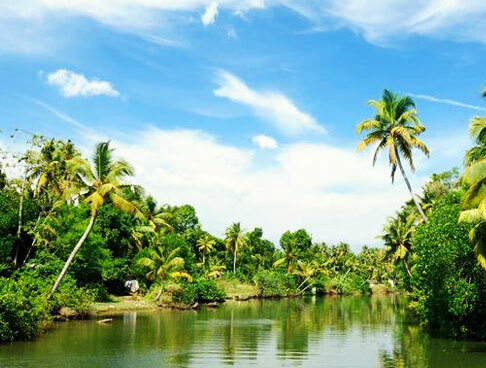 If you are in search of a destination which is an amazing mix of picturesque surrounding and popular attractions, then there is no better place than Kerala. 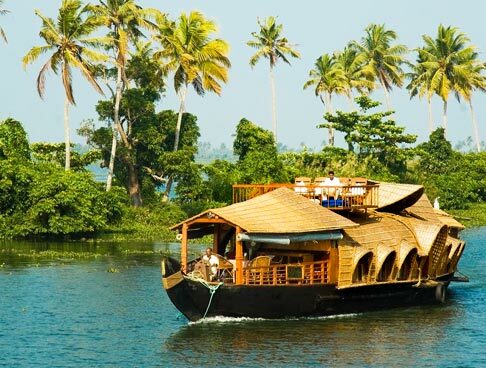 Frequently visited by honeymoon couples, Kerala is one of those places which offer you a memorable and loving time. 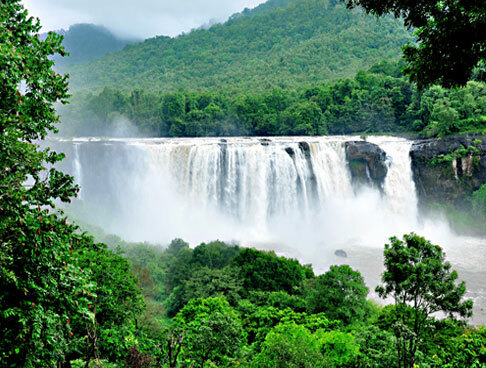 Through this Kerala Honeymoon special tour, you have a good chance to start your life on an unforgettable and celebrated note. 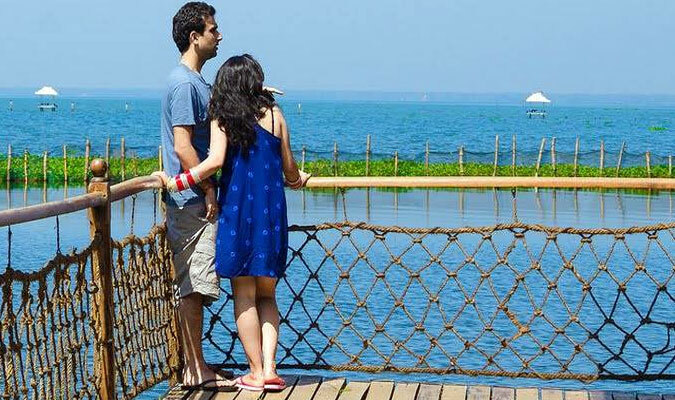 From stunning backwaters to fabulous sunset cruise followed by candle light dinner, the special honeymoon tour offers you all entertainment that you are looking for. It is the best way to spend some serene moments with your dearly loved. The first and second day of the tour are set out to explore in and around the Munnar. On your arrival at Cochin International airport, meet our IHPL representative and straight away travel to Munnar. 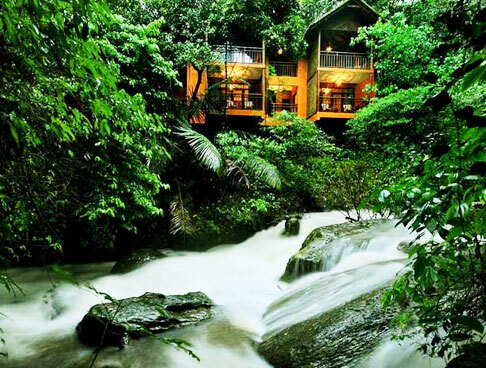 Upon reaching picturesque Munnar, check-in at a pre-booked scenic mountain resort. 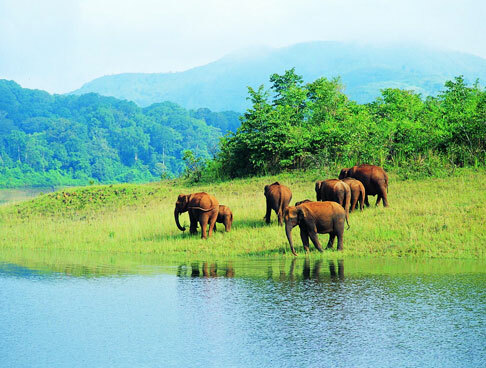 Enjoy the rest of two days of the Kerala Honeymoon Special tour in Munnar. 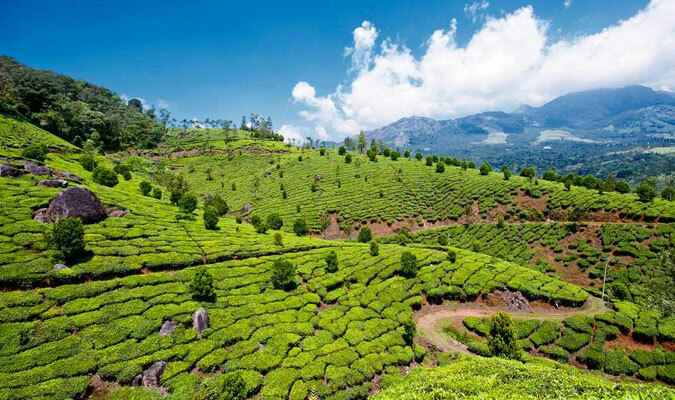 Located near the confluence of three mountain streams-Mudrapuzha, Nallathanni and Kundala, Munnar is a green paradise in Idduki district in Kerala. 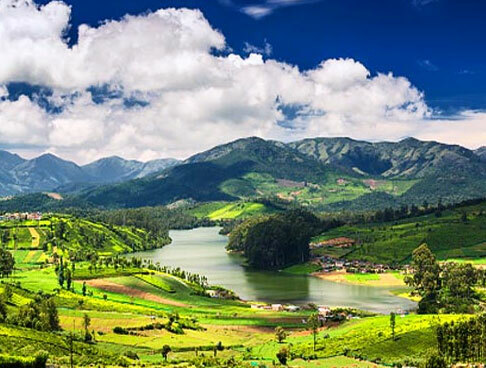 From its enchanting tea farms to highest peak Anamudi, Munnar has a lot to keep you engaged. Begin your trip with sightseeing in Munnar; visit the great Eravikulam National Park, home to several rare species of fauna and mainly the endangered inhabitant-the Nilgiri Tahr. You can also go for trekking in the dark green jungles of the park. In-addition, you can see 'Neelakurinji', a flower which blossoms once in twelve years. Further, you head to Mattupetty Dam; another popular tourist attraction in Munnar. Here, you can indulge in speed boat rides and horse riding. Moreover, it is an ideal picnic spot too. Done with all sightseeing, now you can indulge in some shopping at the town market of Munnar. Things you can buy here include tea, coffee, spices like cinnamon, cloves, pepper and cardamom. Do not forget to buy the home made chocolates with delicious variety. Later, a big surprise awaits you, when you get back to the hotel room. To make your honeymoon tour more special we offer you a great candle light dinner in the hotel room, decorated with beautiful flowers. Overnight stay. On the third day of your Kerala Honeymoon Special tour, post an unhurried breakfast and check out from the hotel. Then you leave for Kumarakom. 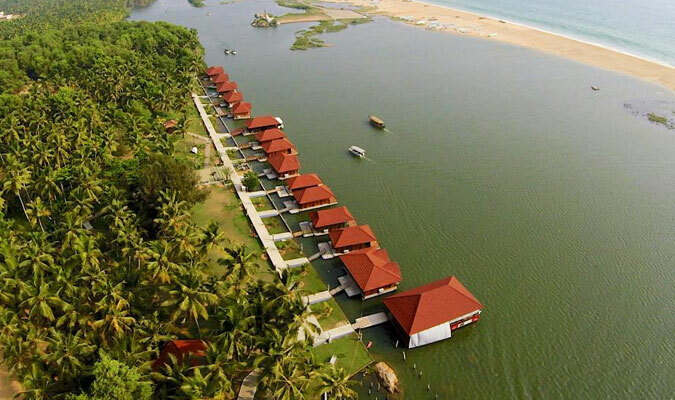 Further, check-in at a lovely backwater resort and spend rest of the day at leisure. Blessed with alluring beauty, Kumarakom is a small island mostly visited for its great snake boat festival. Thereafter, to add more charm to your loving moments, we present you a rejuvenating full body massage followed by another impressive candle light dinner in the hotel itself. Stay overnight. On the fourth and fifth day of the tour, you head to Kovalam. Take your morning breakfast and leave for Kovalam. Upon reaching Kovalam, you hop into a floating motorboat to reach your hotel. For the next two days, enjoy a joyful time in a lovely tropical island setting. Well-known for its numerous ayurvedic treatments/massages and yoga resorts, Kovalam offers excellent diversity with Kovalam beaches to suit all desires and occasions. Now here comes the most wonderful part of your romantic tour, sunset cruise on any one evening followed by another candle light dinner. 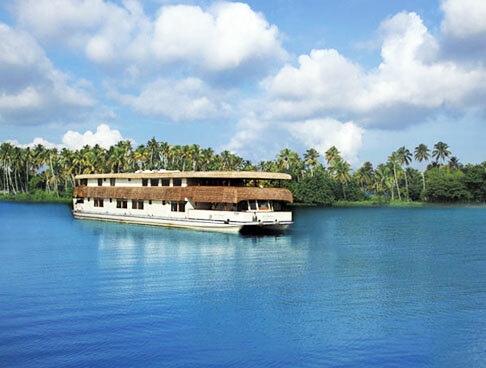 Enjoy the cruise through the backwaters of Kovalam, and adore the passing striking prettiness. Overnight stay. On the sixth and last day of your Kerala honeymoon special tour, have your breakfast and spend the leisure time in relaxing. Later, check out from the hotel and drive back to Cochin. Then straight away travel to airport/train station for your onward journey.